Click Here To Enter The Cash Code! LISTEN TO WIN! ENTER TO WIN! 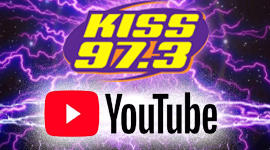 Be part of the hottest spot on YouTube! Join The KISS CLUB Now! 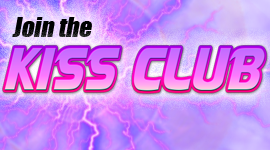 Join the KISS CLUB right now and enter to win MONSTER JAM tickets! 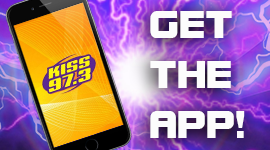 You Should Download The KISS 97.3 App Right Now! Be the first to know about concerts and happenings! Which artist do you like the best?